It’s always so exciting when our job takes us on an adventure, to capture the essence of a particular business. 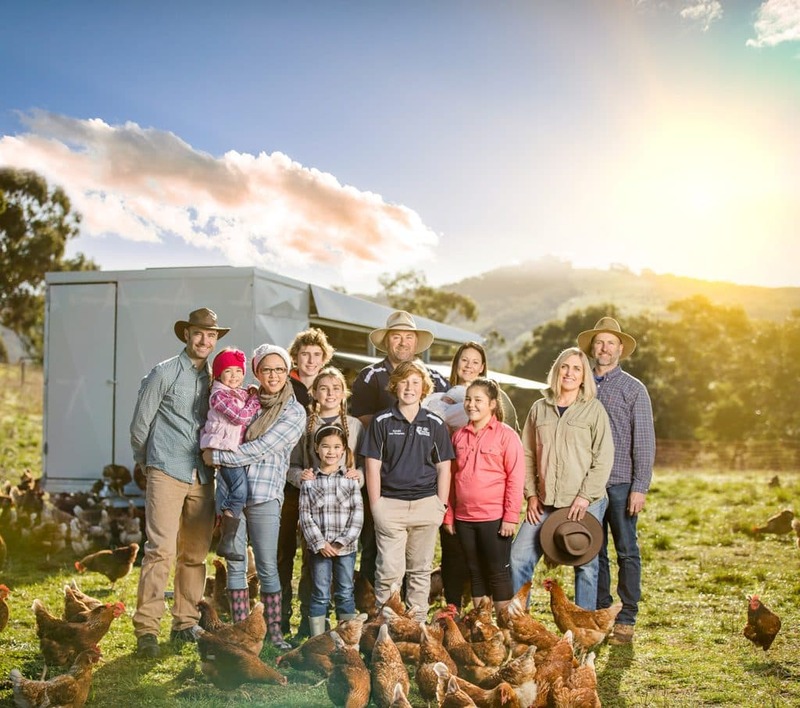 This time being the ethical egg company, feather & PECK, who produce Pastured Free Range Eggs on farms in the beautiful rolling hills of The Fleurieu, South Australia. We were part of the team working closely with Ros from onecrunch to create images and video for the their new packaging, website and promotional materials. It was an early start, with the fresh, crisp morning air and dew drops covering the lush green grass around the chickens home and playground. At first light, the chickens were awake and chatting away amongst themselves waiting for the door of their beautifully engineered caravan to open, so they could go outside for the days frolicking. We needed video of their grand appearance which all went perfectly to plan as their was no way to get them all back inside for a second take! Have a look at the video below. 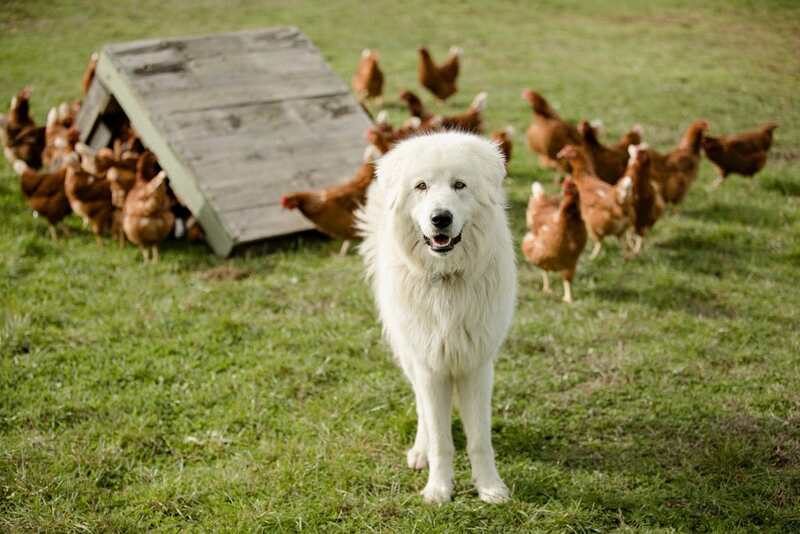 The chooks were all so super friendly and clearly loved posing for the camera, although only for a moment, while the fluffy white Marrema dogs that live with them generally lounged around with a larger than life presence that didn’t give away that they were a working dog with a job to do. They were super relaxed, yet had an instinct that quickly alerted them to any possible harm that may be close by. Now and then they would come check us out, with a little lick on the hand for reassurance that we weren’t going to hurt the little ones. We were lucky to see them in action though as they rounded the chooks up so methodically and moved them to their caravan so quickly. We were not sure what happened, but the Marrema’s were impressively efficient. Our day was full of surprises with chickens possibly mistaking our feet for food?! Chickens flying onto our shoulders, possibly for a better look from up high, even making their way onto our heads! One chooky even decided they liked the idea of hanging in our car with all the camera gear, making herself comfortable enough to lay an egg! 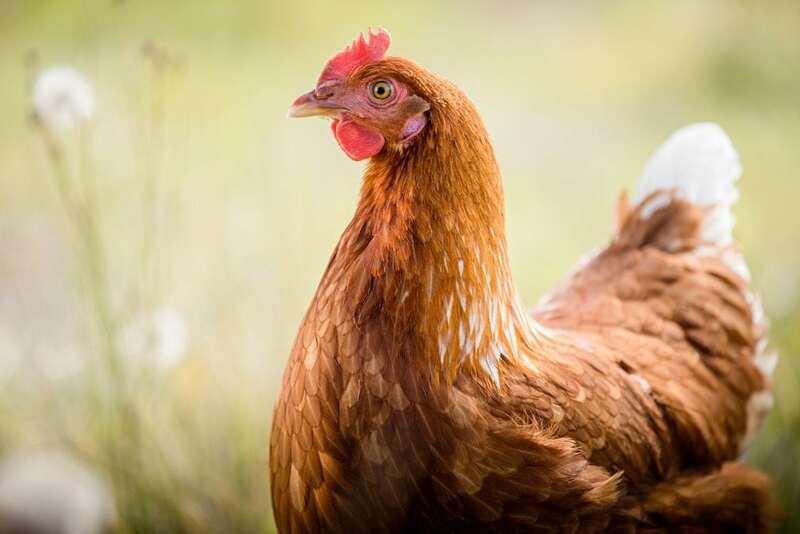 We all had an amazing time on the feather & PECK farm.. meeting the farmers and their families who are so passionate about ensuring their chickens are as happy and comfortable as possible, all of the time. 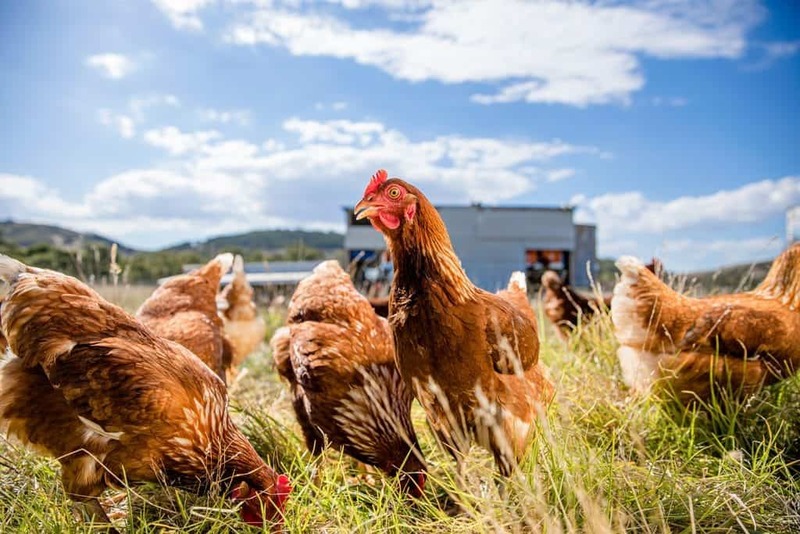 It was a unique experience getting up close and personal with these beautifully happy and chirpy little hens from the hills, as they clucked and pecked in their huge natural playground. Pretty simple life really! 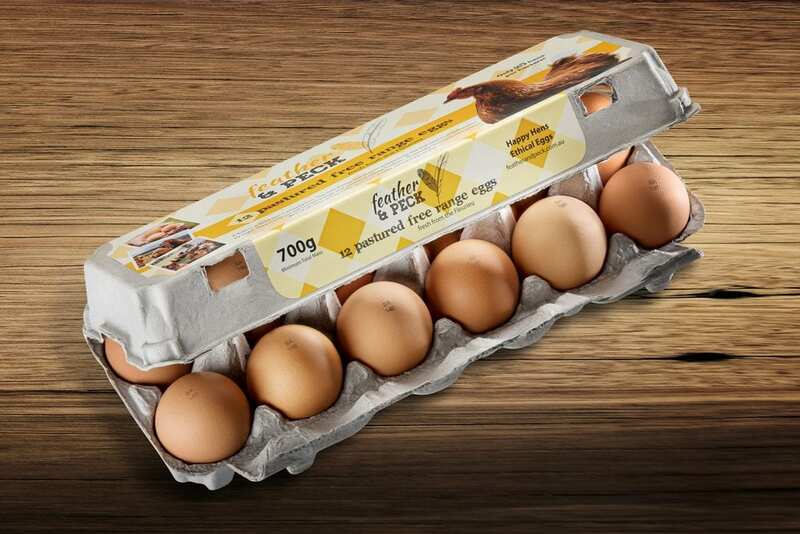 If you get a minute, take a look at their website and look out for feather & PECK eggs in your supermarket or cafe, you will really love them!